The water is very cold and productive. 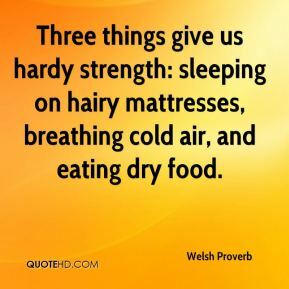 It's the way we would expect it to be, ... 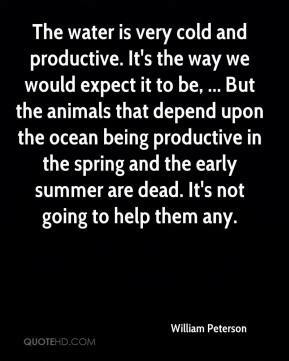 But the animals that depend upon the ocean being productive in the spring and the early summer are dead. It's not going to help them any. 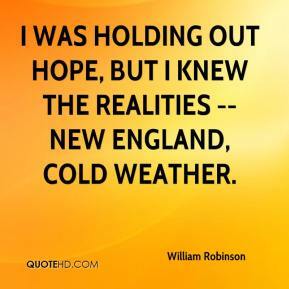 I was holding out hope, but I knew the realities -- New England, cold weather. 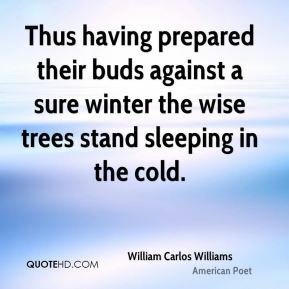 Thus having prepared their buds against a sure winter the wise trees stand sleeping in the cold. I happened to find Your picture. That picture. 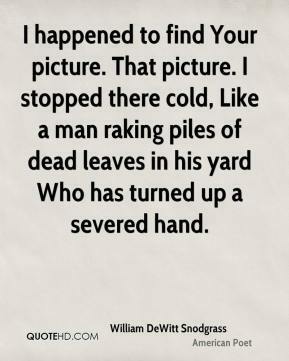 I stopped there cold, Like a man raking piles of dead leaves in his yard Who has turned up a severed hand. 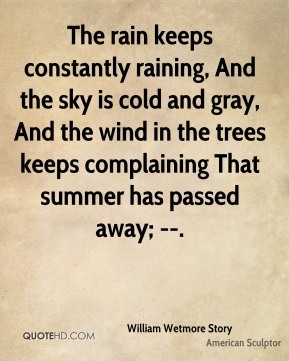 The rain keeps constantly raining, And the sky is cold and gray, And the wind in the trees keeps complaining That summer has passed away; --. 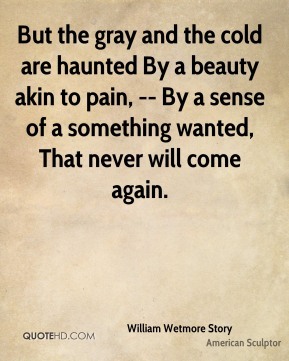 But the gray and the cold are haunted By a beauty akin to pain, -- By a sense of a something wanted, That never will come again. I'd much rather keep summer. 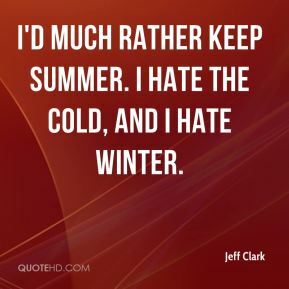 I hate the cold, and I hate winter. I refuse to let it make me paranoid but it's given me a fear of the cold. He did research on the Internet. 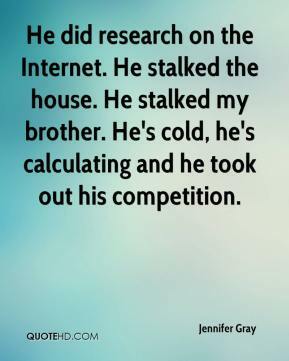 He stalked the house. He stalked my brother. He's cold, he's calculating and he took out his competition. 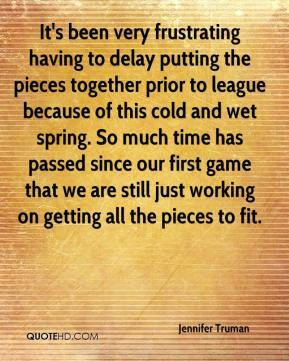 It's been very frustrating having to delay putting the pieces together prior to league because of this cold and wet spring. So much time has passed since our first game that we are still just working on getting all the pieces to fit. 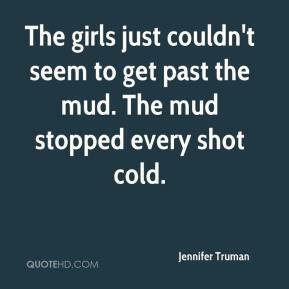 The girls just couldn't seem to get past the mud. The mud stopped every shot cold. 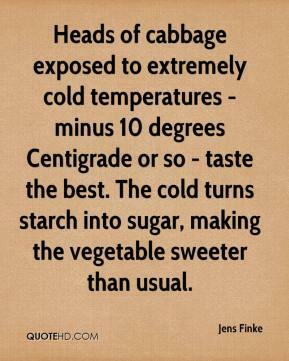 Heads of cabbage exposed to extremely cold temperatures - minus 10 degrees Centigrade or so - taste the best. The cold turns starch into sugar, making the vegetable sweeter than usual. 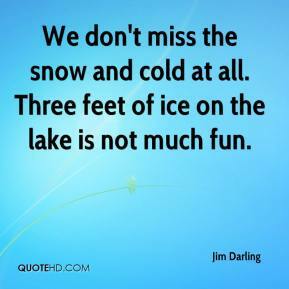 Other than the ice-cold weather we're doing fine. 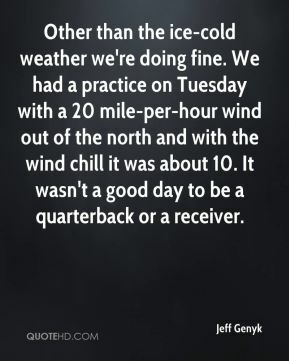 We had a practice on Tuesday with a 20 mile-per-hour wind out of the north and with the wind chill it was about 10. It wasn't a good day to be a quarterback or a receiver. 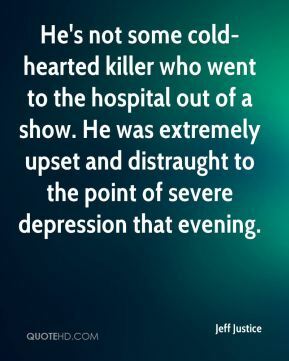 He's not some cold-hearted killer who went to the hospital out of a show. He was extremely upset and distraught to the point of severe depression that evening. We're a young team. We're going to be hot and cold all year. We were cold shooting and they really came at us with their pressure defense. 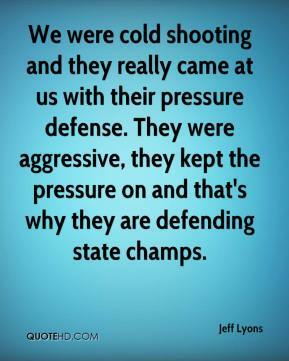 They were aggressive, they kept the pressure on and that's why they are defending state champs. When we were all down and out, having the worst time of our lives -- we were cold and we were miserable -- Emily was bawling, but she still had a smile on her face. Emily is one of the most positive people I know. It was cold and cloudy and as the day went on it got nicer. 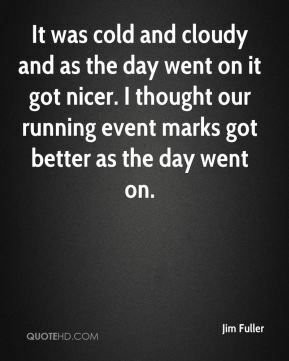 I thought our running event marks got better as the day went on. This is fairly delayed compared to normal. It just got really super cold. 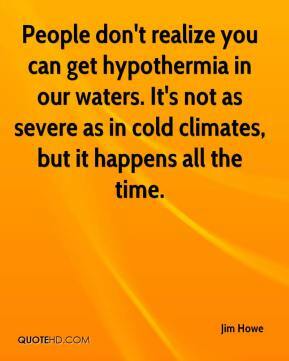 People don't realize you can get hypothermia in our waters. 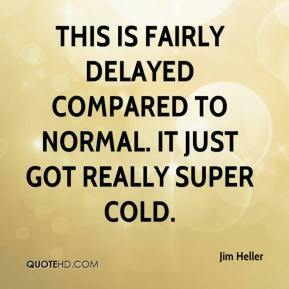 It's not as severe as in cold climates, but it happens all the time. 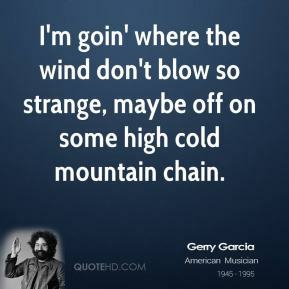 I'm goin' where the wind don't blow so strange, maybe off on some high cold mountain chain. 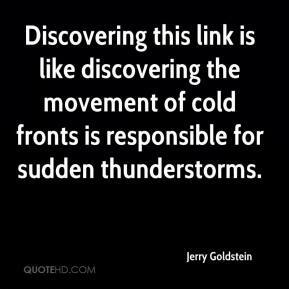 Discovering this link is like discovering the movement of cold fronts is responsible for sudden thunderstorms.